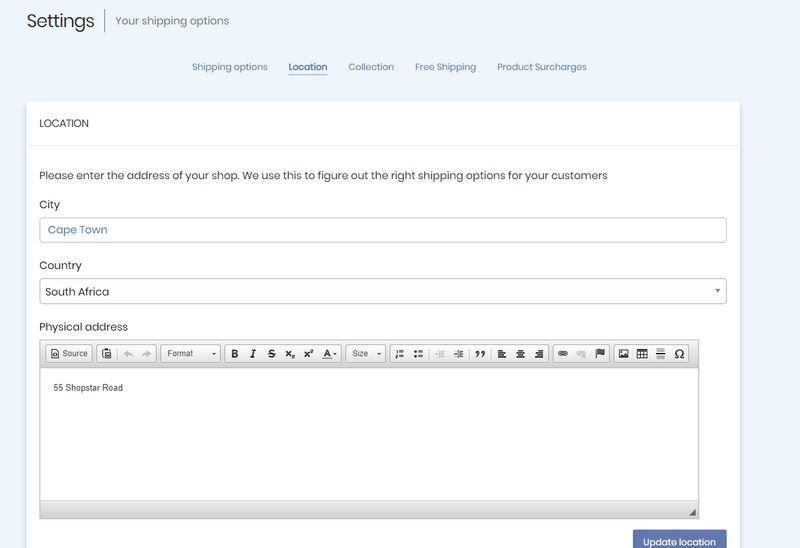 Shipping is found under the settings menu. Shopstar will know where your shop is located by the location you filled in. 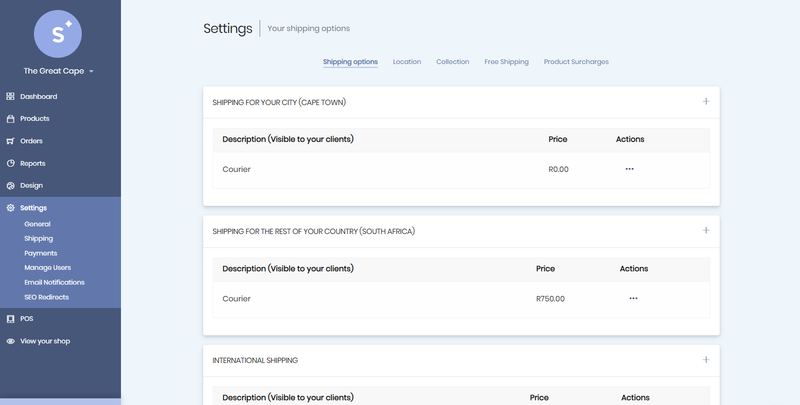 Then it will look at where the buyer wants to ship the product to and will then use either the local, national or international option as set up by you. 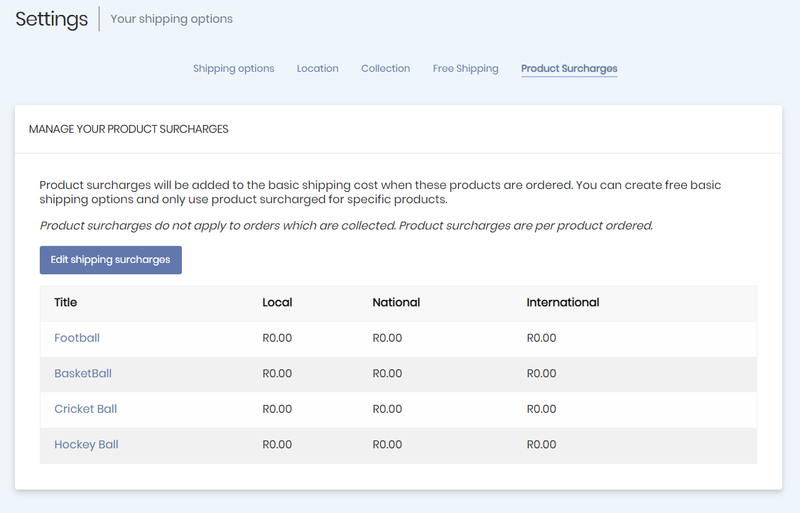 When someone places an order the shipping cost will be automatically added to their order based on the location they specified as the delivery address. Our advice: keep it simple. 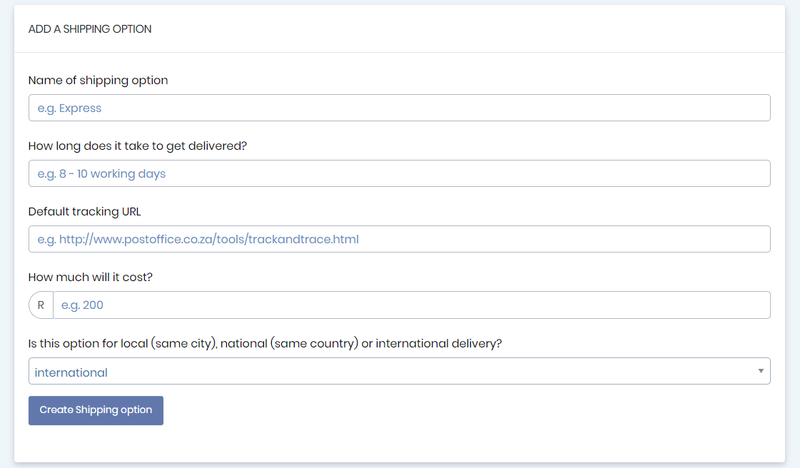 Try to make it easy for your customer to choose a shipping option. 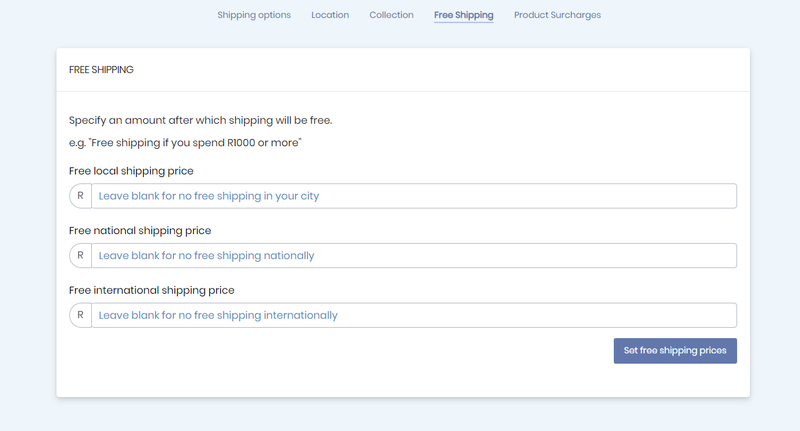 Offer less options than too many - or calculate shipping costs into your pricing. You might also loose a bit of money on some shipments and gain on others. Don't let shipping costs prevent the purchase.